Velvet Paw Creations: Christmas Porcelain Ornaments featuring Blockheads Paper Arts Christmas Stamps! 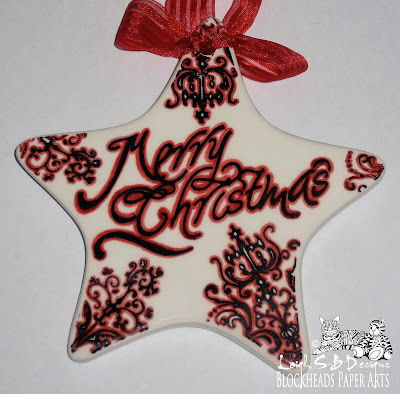 Christmas Porcelain Ornaments featuring Blockheads Paper Arts Christmas Stamps! 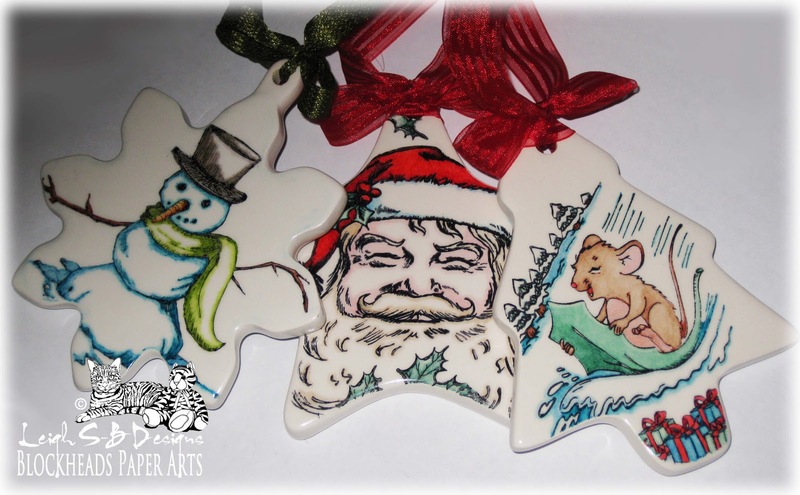 I'm back today with three awesome porcelain ornaments that are perfect to hang on your tree, give as gifts and you can even add them as gift tag embellishments on your presents as an extra little giftie for family and friends! 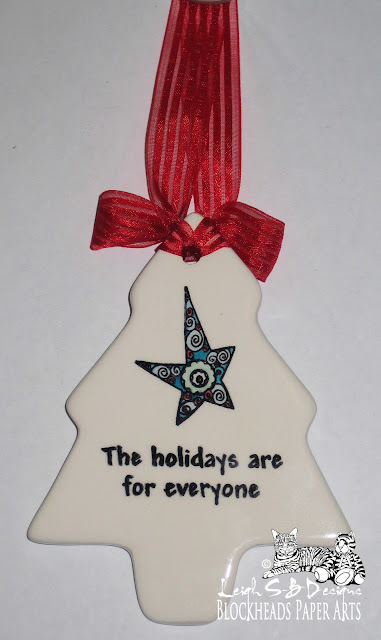 I make porcelain ornaments each year and get mine from Michaels. 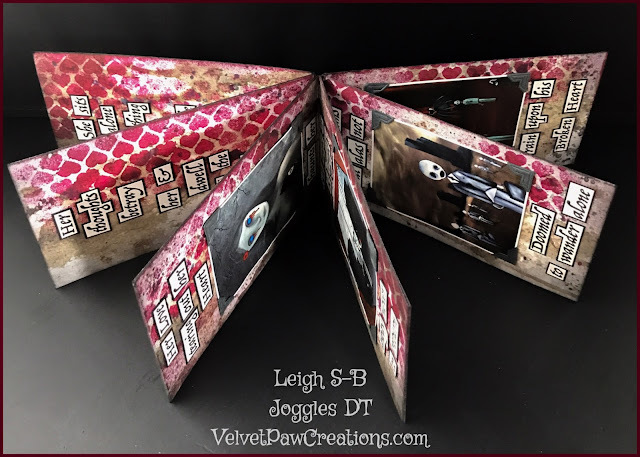 I used Blockhead Paper Arts awesome Christmas stamp sets to decorate the ones I've made this year and here's the three stamp sets for you to check out. Click on each sheet to go to Blockheads and the first 2 sets below are currently on sale so grab them while you can! 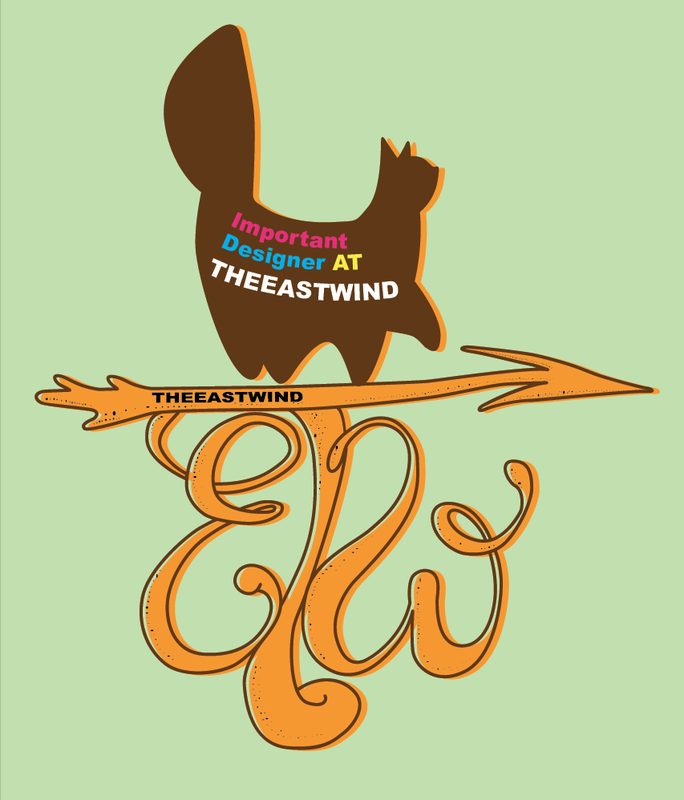 I also used the Ornate Flourish from the Feeling Regal set on the Star Ornament. 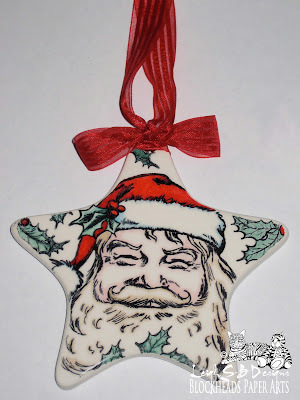 Stamp the images on to all the ornaments with black StazOn ink and either heat set or leave overnight to dry. Colour all the ornaments with Sharpie markers using my signature Sharpie Domino Queen Technique! 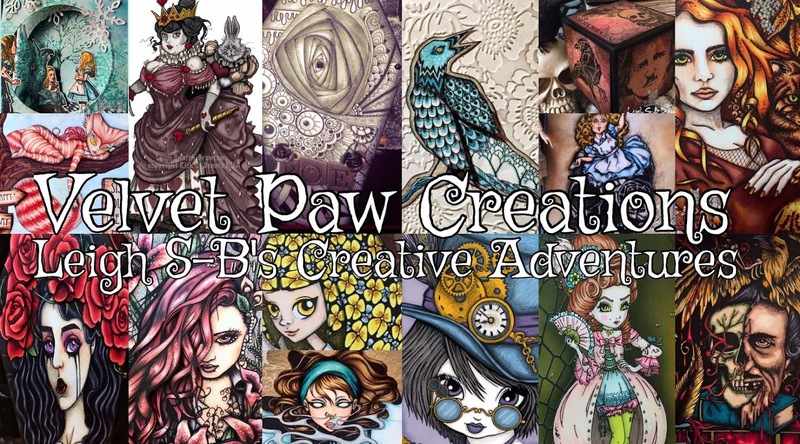 Also check out my other Sharpie projects here on my blog! 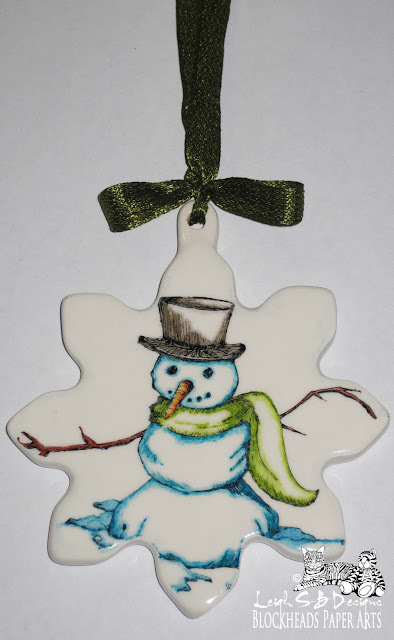 I stamped the Snowman from the An Illustrated Christmas set on the front of the snowflake ornament. If you don't like how the image stamps or if it smudges then don't panic! Just wipe the porcelain ornament with a baby wipe or with rubbing alcohol and the image just comes right off! 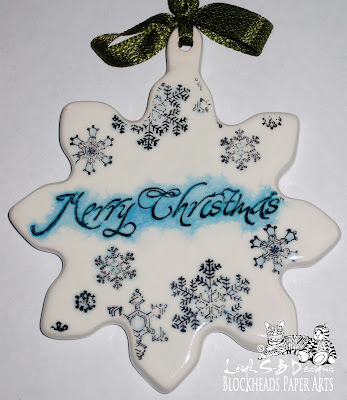 You can't see it very well in the photo but I added Blue Ocean Sharpie to the outer edges of the snowflake and lightened and blended with a Colourless Blender Design Art Marker until it was just a subtle touch of colour along the rim of the ornament. 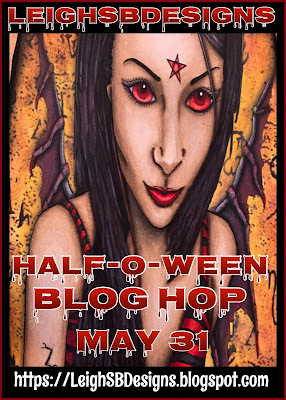 TIP: You can get the same effect with a Copic or Marvy Le Plume Permanent Blender pen if you don't mind using it with your Sharpies or with a Adirondack Alcohol Ink Fillable Pen filled with Blending Solution. You can also just use a Q-Tip dipped in rubbing alcohol! The ornaments are all double sided and on the back of this one I stamped the Snowflakes from the An Illustrated Christmas set and the Merry Christmas sentiment is from the Christmas Morning set. I used Ocean Blue and Blue Ice for all the colouring on the back. Holly: Red, Spruce Green and Kiwi. On the back of the star I stamped the large Merry Christmas sentiment from the Christmas Morning set and portions of the ornate flourish stamp from the Feeling Regal stamp set. I used Pomegranate Sharpie to outline the design. On this ornament I used the cute mouse and sentiment from the Figgy Pudding Mice set and stamped a portion of the present border from the Christmas Morning set on the 'trunk' of the tree and the decorative Star on the back with the sentiment 'The Holidays Are For Everyone'! Presents: Ocean Blue, Blue Ice, Red, Pomegranate, Spruce Green and Kiwi. Once all the colouring is done you need to seal them. I prefer to use Krylon spray sealers on mine but you can also use Judikins Diamond Glaze too. Spray each side first with Krylon Artists Workable Fixative. Just apply 2-3 very light mistings and let each coat dry. Then spray with Krylon sealer in the same way. I used Gloss on mine but I've also used Matte and Satin in the past. It's just a personal preference really and what I feel like using based on the design at the time. Only 21 days till Christmas and I hope I've given you some nifty ideas for gifts and for decorating your Christmas presents this year! 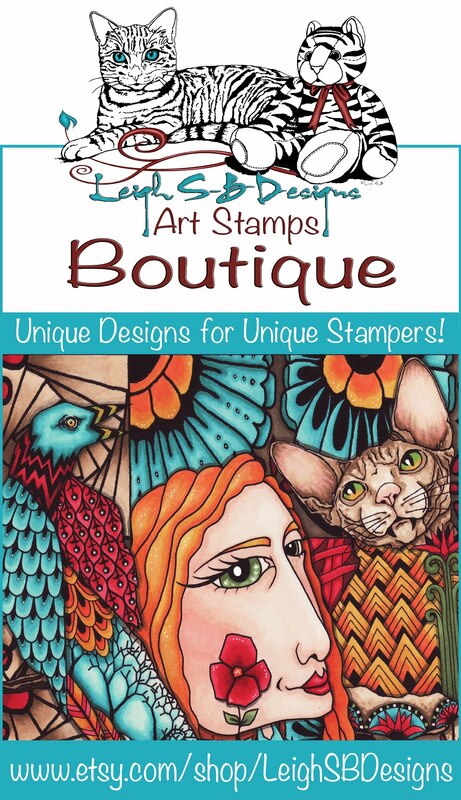 Happy Stamping and have an awesome weekend! 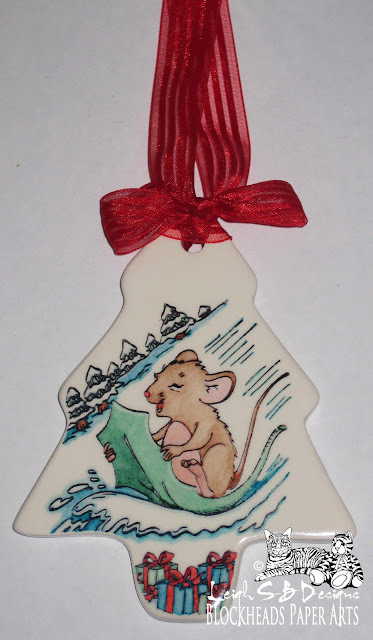 Oh wow I just love these ornaments especially the little mouse on the leave, wonderful! The ornaments are simply FABULOUS! 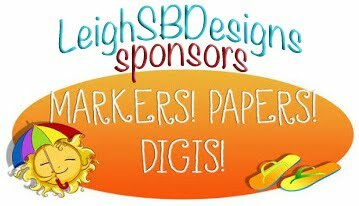 Thanks for much for sharing with us at My Sheri Crafts!!! Thank U 4 sharing them with us. I just may have to make a few 4 family members. Leigh! The ornaments are fab!! I love what you do with Sharpies and the great holiday images!! This is such a great idea!! The white ornaments are available at Michael's? Wow!! What an adorable array of decorations. Thank you for joining us at CYDA this week and good luck. WOW!!! These are just fabulous. What a great idea. Thanks for joining My Sheri Crafts. what a fab ornament, I love snowflakes!! 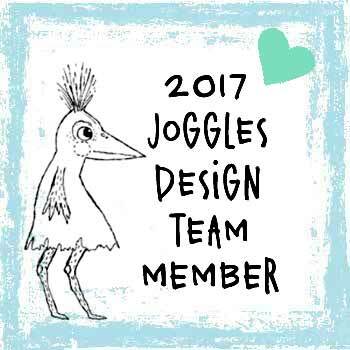 I am so glad you could join us this week at Sweet Stampin. Fab snowy ornaments. 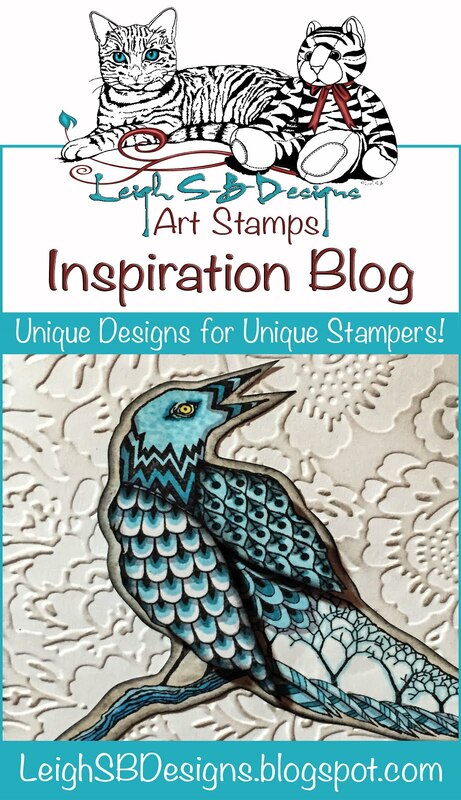 Thank you for joining in this week's Sweet Stampin' challenge. Your ornaments are amazing; I love that you used Sharpies on them! 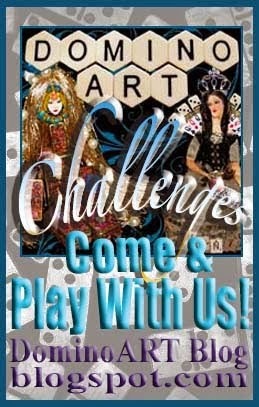 Thank you for playing along and sharing with us @ My Sheri Crafts. 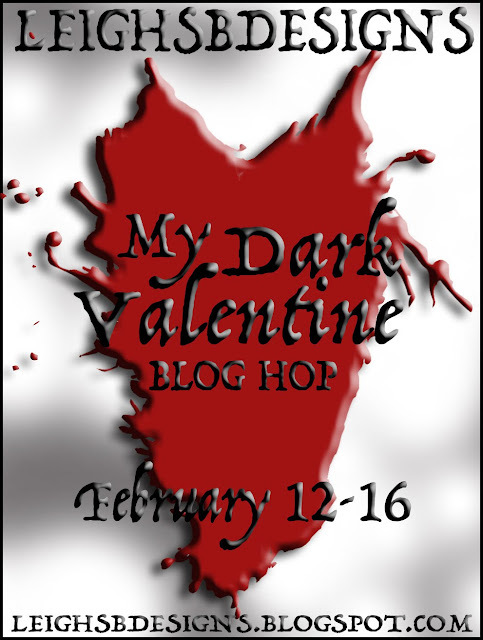 Leigh, I left you some love over at the BHD blog. 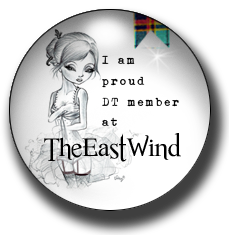 :) These ornaments/tags are NEAT! They look so professional, and the glossy coating is gorgeous. THanks so much for the idea; I never knew you could stamp on porcelain. Oh my goodness are these ever fabulous! I just love them all especially the mousey one! Fantastic gifts too! Thanks for joining us at So Artful!